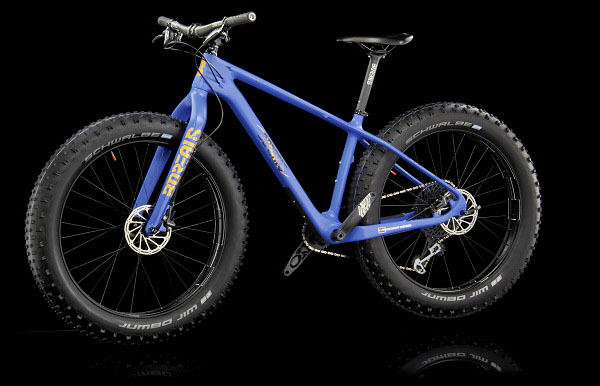 Enter to win a full carbon fiber Borealis Crestone Eagle GX fat bike, with a retail value of about $3500. Raffle tickets are $50 each, with the drawing on December 27, 2018. Contact us at 518-587-5554 to get your tickets. Tickets may also be purchased at PLAN’s office, located at 112 Spring Street, Room 202 (second floor). Stop by, say hello, and get your tickets! All proceeds benefit land conservation in Saratoga County. 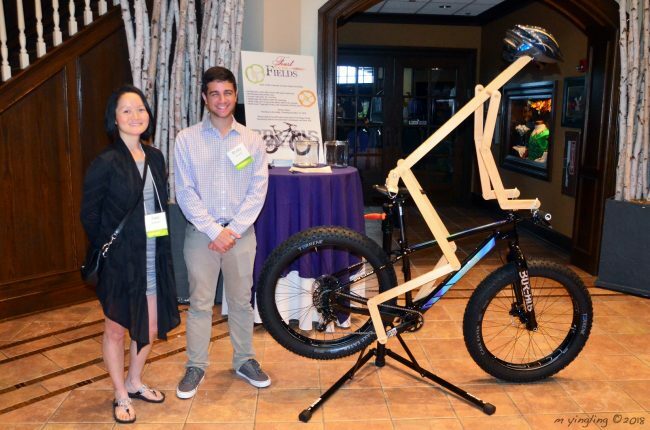 The bicycle was donated by Aztech Environmental Technologies and Unior USA. I tried one this summer in Canada and was hooked! It was just fantastic!